Former lawyer Bobby Myers recounts his first foray in the Canadian movie business circa 1979, when the then burgeoning Canadian movie industry was going through some growing pains. 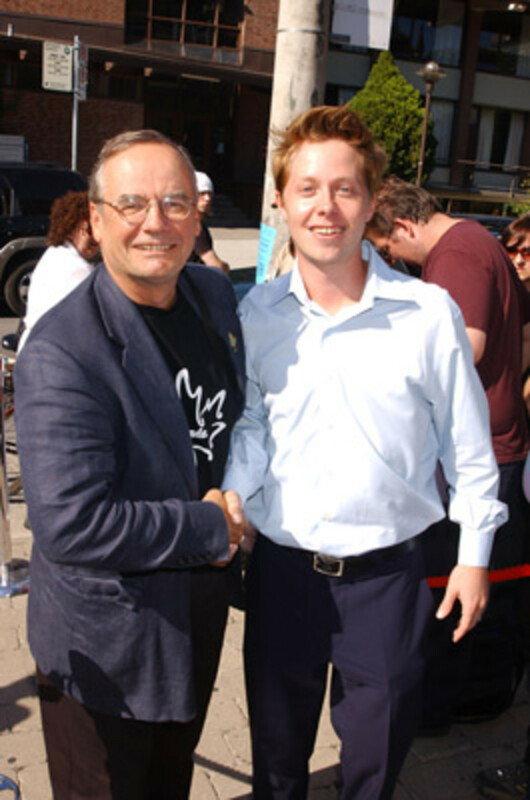 He wanted his first project as producer to be told by Canadians about issues close to the Canadian heart. As such, he acquired the rights to Lantern Moon, a beloved Canadian novel written by Lindsay May Marshall. He quickly realized that producing a movie in Canada, especially in acquiring financing, required much compromise, most specifically casting a big name Hollywood star in the leading role. The star he signs, Michael Baytes, comes with much baggage. Those compromises lead to many problems between the Canadian vision and the want by some to make the movie more "American", especially by ultra-patriotic and paranoid Baytes. Through it all, filmmaker Sandy Ryan films it all, good and bad, for a "making of" documentary. But Sandy has her own agenda as she concurrently films her own lower budget movie called Human Voices. Regions are unavailable for this movie. Click the "Watch on Netflix" button to find out if Hollywood North is playing in your country.